Because the majority of baby changing facilities are dirty you will need the Kid Transit Travel Changing Mat to protect your child from all the germs that could be on the public changing tables. 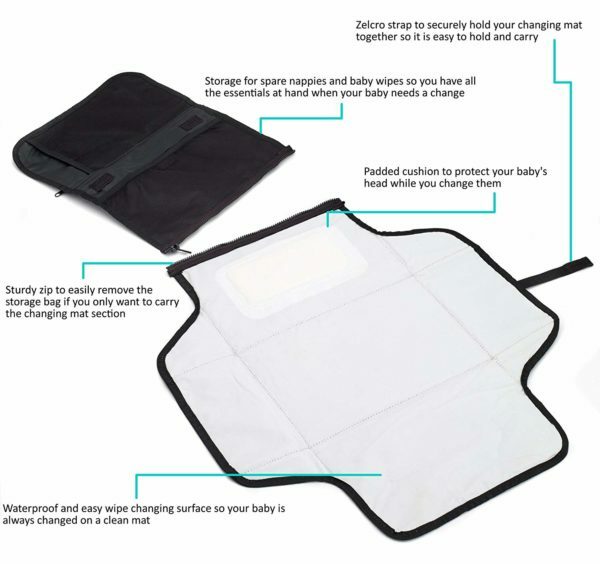 Compact and portable this is an incredibly convenient changing mat that you can pop in your normal baby bag or carry as a stand alone item. 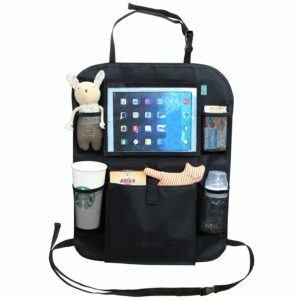 It has internal pockets that hold spare nappies and wipes. 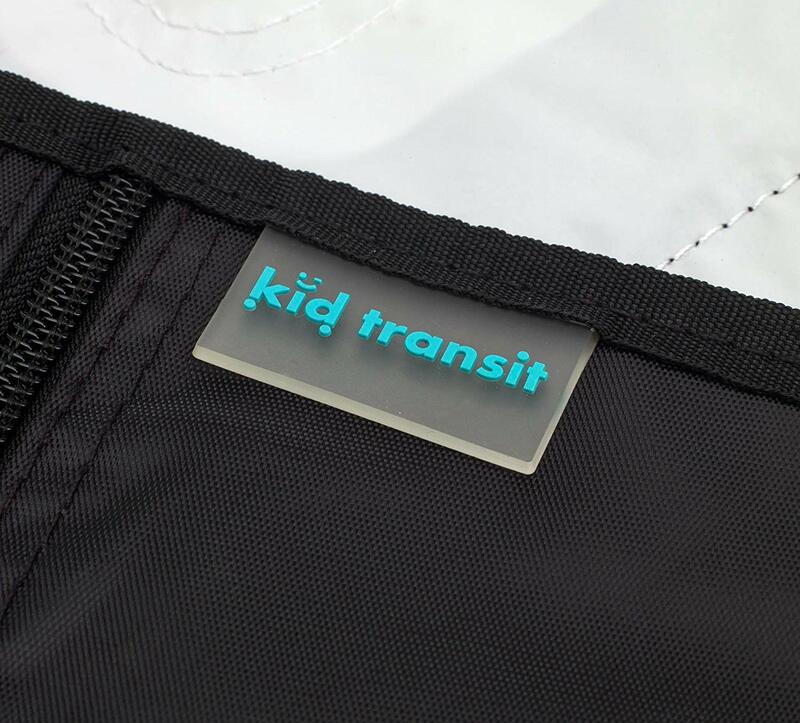 There is also a front zip pocket for other essentials such as disposable nappy bags and creams. Light-weight and compact (but still big enough to change your baby). Fold up (carry) dimensions: 31cm x 21cm x 3cm. Unfolded (in use) dimensions: 93cm x 52cm x 0.5cm. 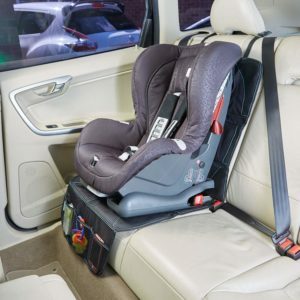 Ideal for children up to 24 months. 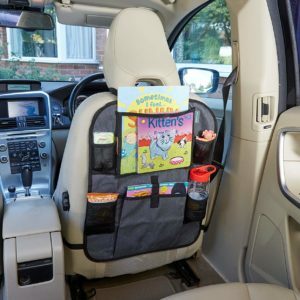 Can even be used for older children if needed. 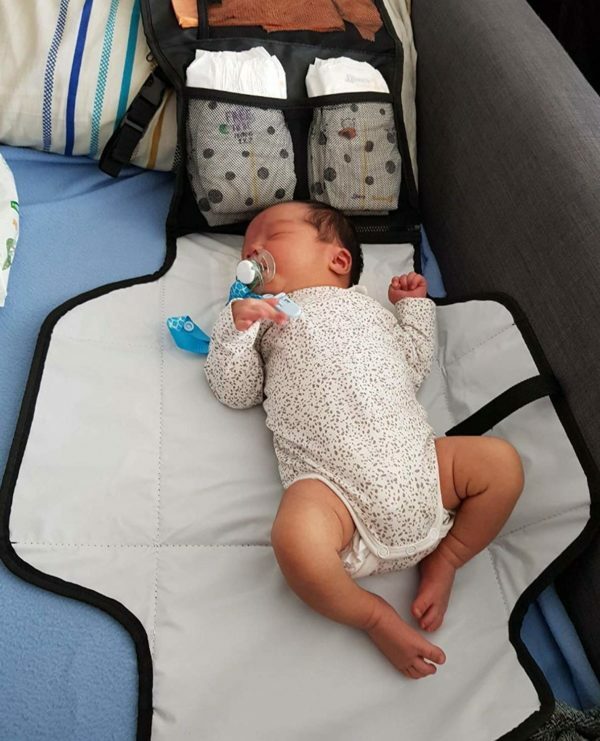 The detachable storage bag can hold 5 spare nappies (depending on the size of the nappy), a pack of baby wipes, disposable nappy bags, and creams. 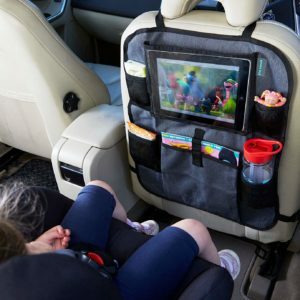 Store in your buggy, car, or pop it in your main nappy bag. 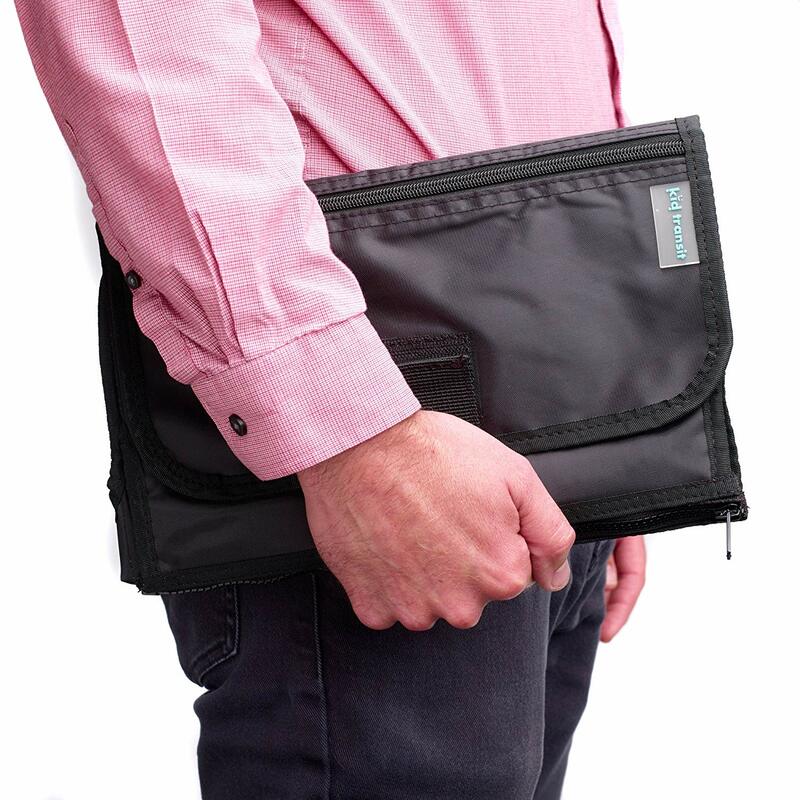 Incredibly portable. 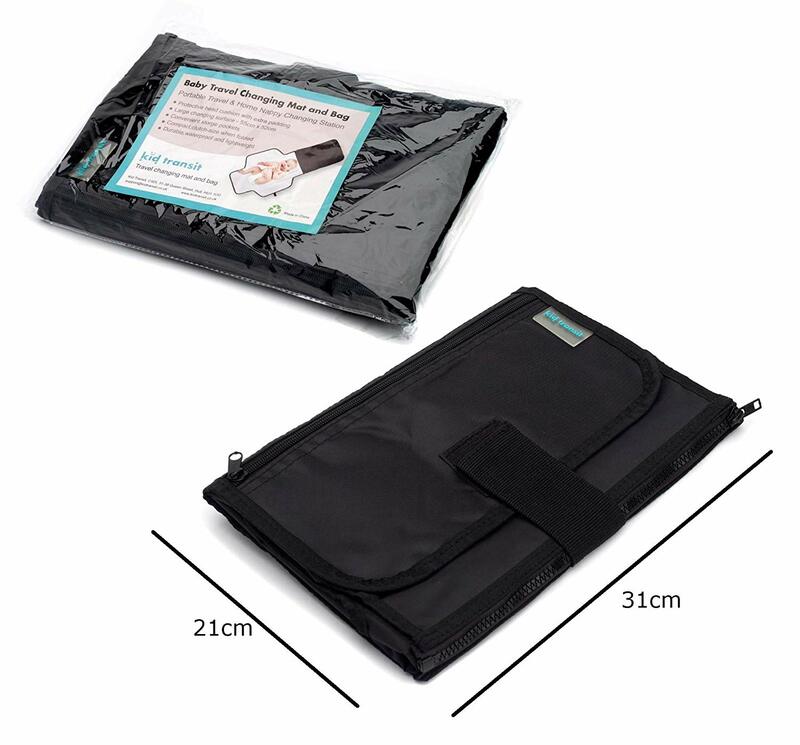 BPA & PVC free changing mat. Padded head cushion for extra comfort.